Happy Hump Day everyone. I am doing some more skin care reviews as I am going through all my empties which are slowly accumulating. With my chaotic sleep schedule, I have been purposeful in maintaining a good skin care routine to keep my skin in good condition. Thankfully, my regimen seems to be working as I have avoid any major skin disaster as of late (fingers crossed). An essential part of my skin care is toner. I rarely skip this because it serves a lot of purpose. For one, it get rids of any residual dirt and makeup my cleanser might have missed, it adds a layer of moisture to the skin (without the added weight), it refreshes and hydrates. If nothing else and when I am lazy, I only apply toner and go straight to a sheet mask or sleeping mask as my skin care at night. Suffice to say, I go through any toner quickly. 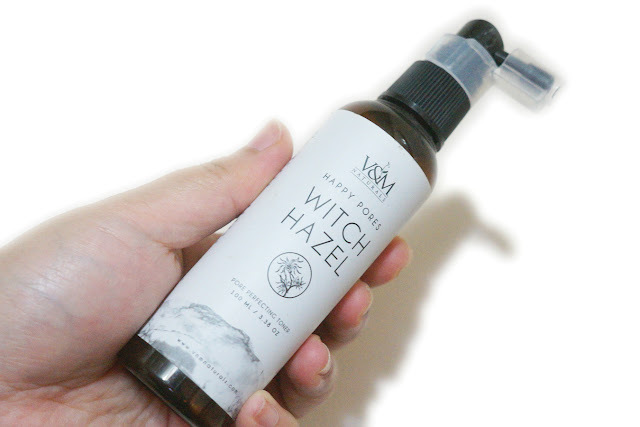 Today's toner review is from a local brand, VandM Naturals. I have been an avid fan of theirs since beautyMNL started carrying their line. Their products are generally affordable yet quite effective. This Witch Hazel Pore Perfecting Toner is one of their bestsellers. This reminds me of one of my first toners from Dickinson's which was really effective in cleaning up and balancing my skin, minimizing my pores as well as refreshing and soothing it. This toner also does the same. As an added bonus, this product is also alcohol-free (will not dry up skin) and made of natural ingredients. 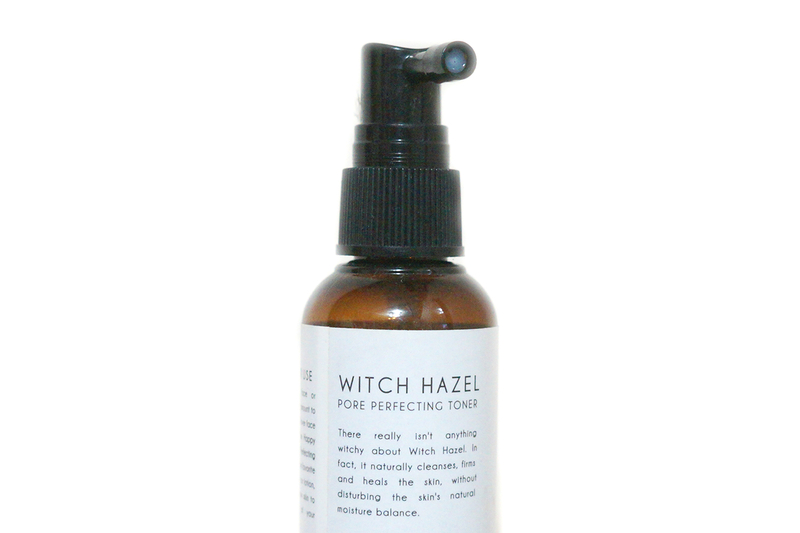 After using this toner morning and night for almost a month, my skin has less blemishes, with my pores not as visible. This also helped in healing up small bumps and pimples that pop up during that time of the month. The spray bottle also comes in handy, especially on humid days. 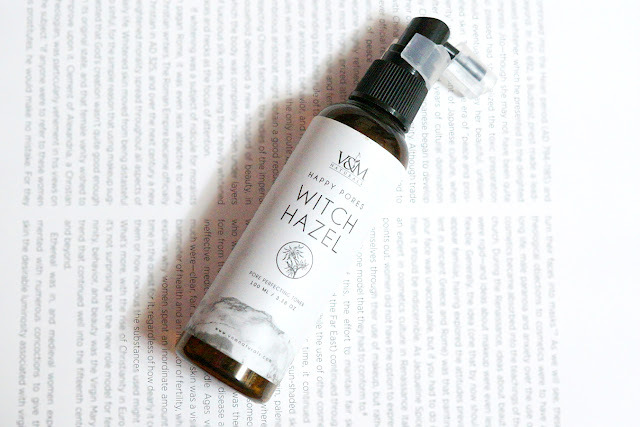 I use this toner as a face mist to freshen up. Also a pro is the natural, non-cloying scent which does not irritate my sensitive nose. 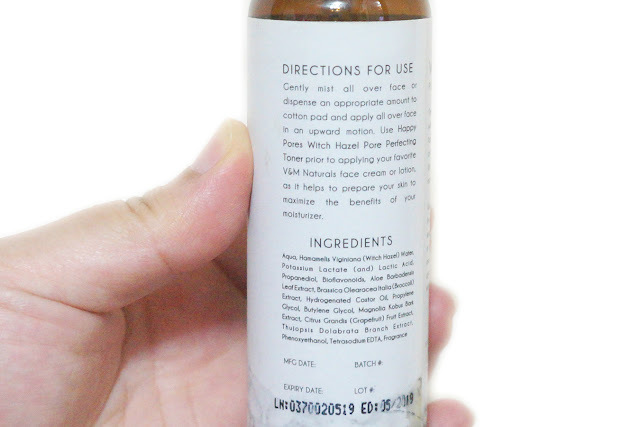 If I can think of a con, I would say it would be the price as 100ml for Php300+ is a bit expensive, considering I can get cheaper Korean skincare alternatives. There are sales and promotions though (i.e. beautyMNL's seasonal sales) and you can take advantage of those so you get this product for less.